By Sheil Kapadia·	 5/15/2014, 5:31 p.m. 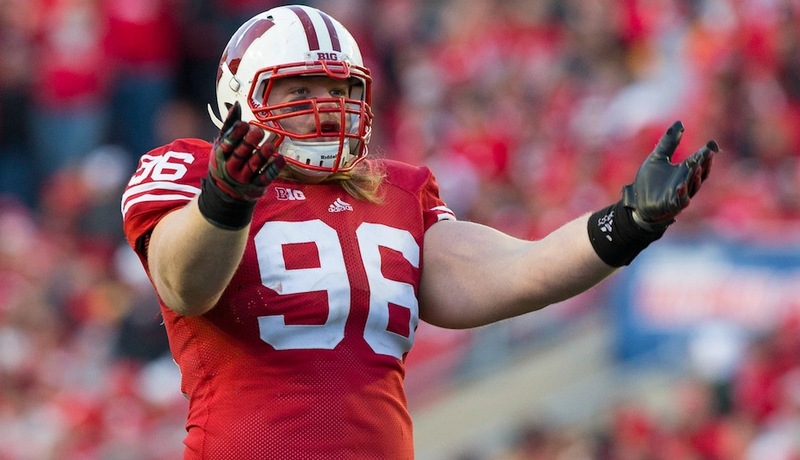 The Eagles have signed a second draft pick, inking seventh-rounder Beau Allen to a four-year deal. Allen (6-2, 335) has a legitimate chance to compete for a roster spot at nose tackle. Bennie Logan is expected to be the starter, but behind him there’s not a lot of depth. Undrafted free agent Damion Square saw some snaps there behind Logan in 2013. Cedric Thornton also has the ability to play some nose if necessary. But realistically, Allen and Square will be competing for a job. Eagles defensive line coach Jerry Azzinaro recruited Allen out of high school, but he chose Wisconsin instead. Josh Huff signed earlier this week. That means there are five draft picks to go. Allen and the Eagles’ other first-year players begin a three-day rookie camp Friday at the NovaCare Complex.